Make sure you’re not wearing white for this event as things are bound to get dirty! 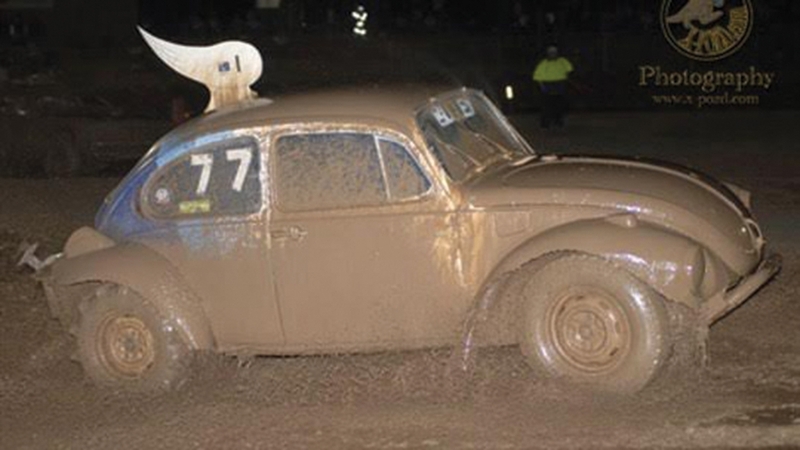 Take the kids along and watch as drivers race everything from VW Beetles to Top Gun vehicles in a bid to win against mud and water. July 11, 2015 dameonjamie Comments Off on Time for Tea! !